When you're evaluating your website's performance, adding new ways of measurement has always been a welcomed addition. Monitoring user behaviour and mapping how they interact with your site and the content you push out is fundamental in shaping the best experience for the majority of your users. If you're running the standard Google analytics set up you may have found that as your site grows the amount of interaction data is limiting when it comes to actual onsite behaviour. Having only to rely on interaction hit data paints a certain picture and while it can be great for some sites it's not a one size fits all tracking solution. 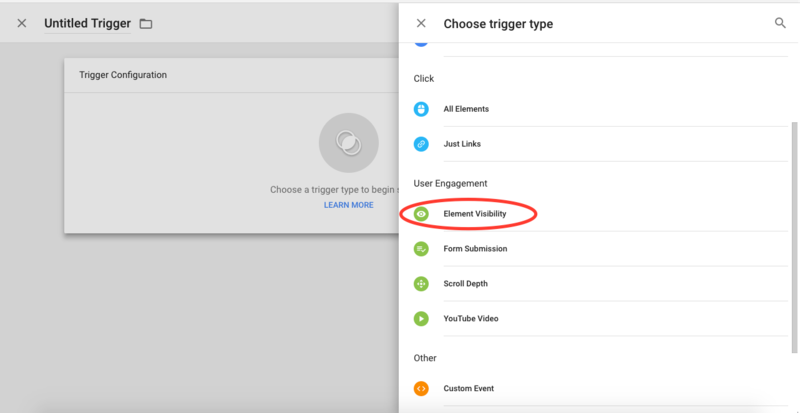 Especially with the move to angular front end sites, one-page sites, native apps and any site that users can interact without calling on traditional interaction hits can limit the amount of user data Google analytics can track. An interaction hits are predefined results/actions in data being sent to Analytics. Common hit types include page tracking hits, event tracking hits, and e-commerce hits. Each time the tracking code is triggered by a user's behaviour (for example, a user loads a page on a website or a screen in a mobile app), Analytics records that activity. Interaction hits are what Google analytics uses as a baseline to measure on-site bounce rate and is why you must take the bounce rate metric with a pinch of salt. Basically, this means that the more interaction hits you've defined for tracking the lower your bounce rate will be. If you've set up your site with the standard GA implementation you will only be tracking page load as an interaction hit and your bounce rate would normally be sky high. I always recommend adding things like event tracking, eCommerce tracking, internal search tracking and my new favourite is comment tracking. Once installed it will give you greater oversite into what your users are clicking on, when they click on it and how often. But what about things they don't click on, what about the majority of users who don't perform an action you're tracking how do you know what they like to do on your site? This is where non-interaction hits come in. Measurements like scroll tracking, element visibility, how long they watch a video for, how long they stay on a certain page for are all measurements that can help you better understand what users are doing on your site. Save your tag and you're done! You will now see these reports under events in your Google analytics account.